Praised for its layout and design with the reputation of being “The most challenging in the area,” Thorney Park is proud of its reputation as a friendly and welcoming club placing great emphasis on all golfers feeling at home the moment they arrive. The ideal venue to play your golf! 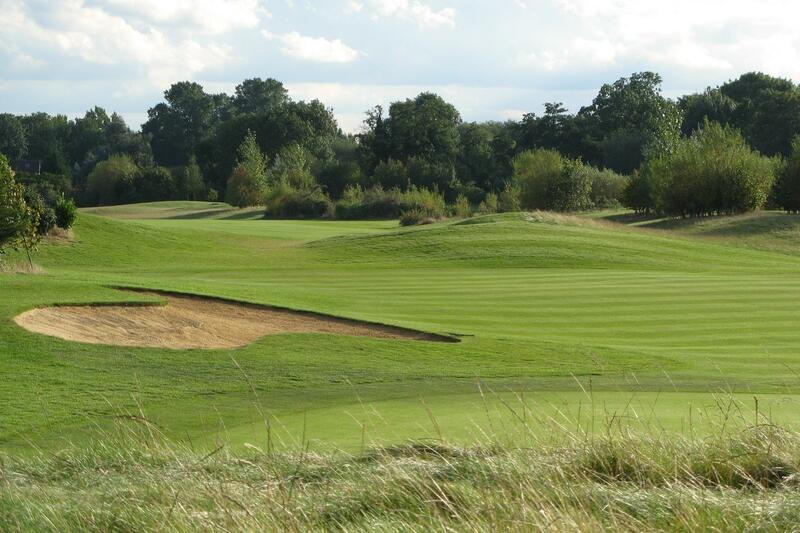 Thorney Park is a challenging 18-hole parkland course with water features on numerous holes. The course has fully automated irrigation and extensive drainage systems to ensure you lush fairways throughout the year even in the driest weather! Our course also boasts full specification USGA Greens, which means they both drain and roll incredibly well throughout the year, the USGA drainage system also ensures no temporary greens or tees in the winter months.